I’m back from my Italy trip and I’m eager to share some pictures from Castello Miramare with you(more details about it in my next post) . 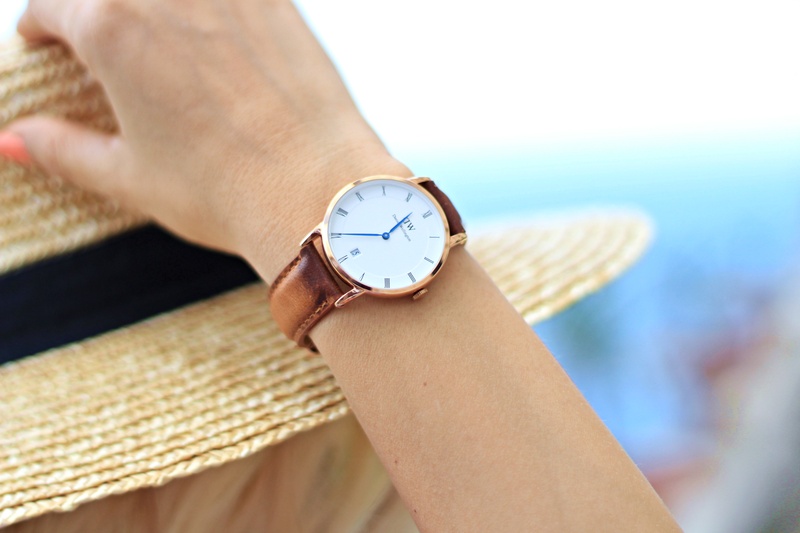 I had the opportunity to work with Daniel Wellington again. (my first post HERE)I think everyone loves their watches for their simplicity and elegance. 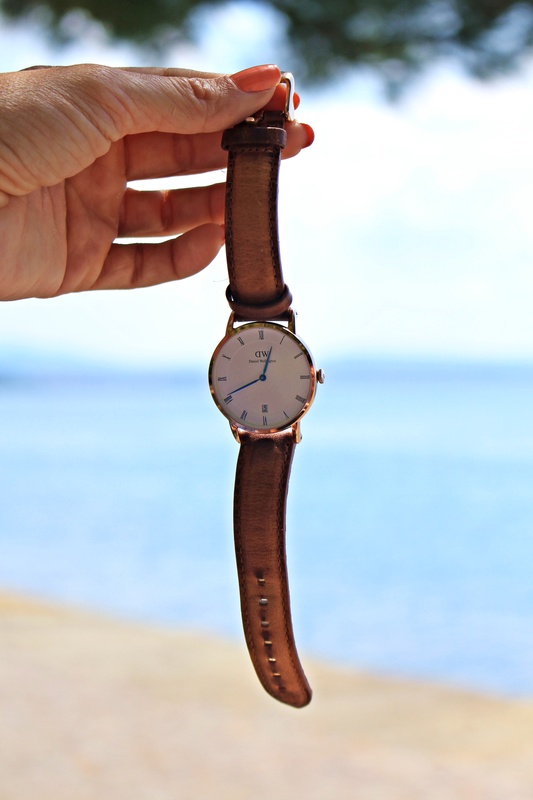 Daniel Wellington recently released a new watch colection and I was lucky enough to get mine before heading to Italy. My new watch fits in perfectly with the majestic view from Castle Miramare. I can’t wait to tell you more about this italian piece of heaven in my next post. How did you like my look? Stay tuned for my next #traveljournal entry! Can’t wait to tell you everything about this cursed castle and how to get there with a low budget.